“A 44 year old man from Merseyside has handed a huge egg collection over to the Police. Officers from the NWCU and Merseyside Police visited the man’s home by prior appointment on the 21st August 2014. 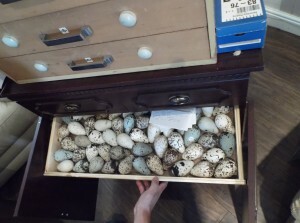 They were expecting to collect a few hundred birds’ eggs, but they were surprised to find several huge specimen cabinets filled with 1000’s of eggs. 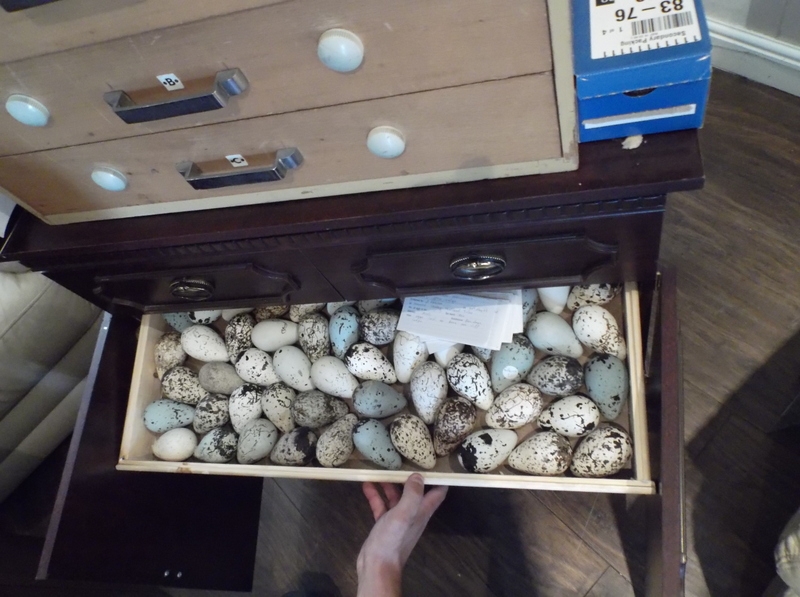 An initial estimate suggests there could be around 5000 eggs in the collection. 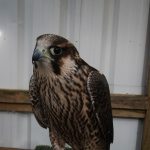 The collection contained a wide range of eggs, including Osprey, Golden Eagle and many foreign species. 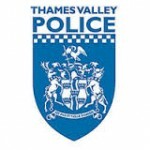 Officers were also provided with a large number of data cards, some of which date back around 100 years. Egg collecting in the UK was an acceptable hobby in Victorian times right through to the early 1900’s. 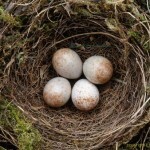 However, it became illegal to take birds eggs in 1954 and the law was further strengthened in 1981 when possession of wild birds’ eggs was made an offence. 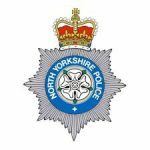 Andy McWilliam from NWCU said, “This call was completely unexpected, but we are pleased that the eggs are now in the custody of the Police. We are extremely grateful for the assistance this man has provided. Without his co-operation we would never have known about the collection’s existence. He realized the importance of handing them over and getting them out of circulation. Unfortunately there are modern day collectors who will try and disguise their collections as antique and mix recently taken eggs with old collection”.